Client Karnataka Housing Board, India. Consultant E I Technologies Pvt.Ltd. 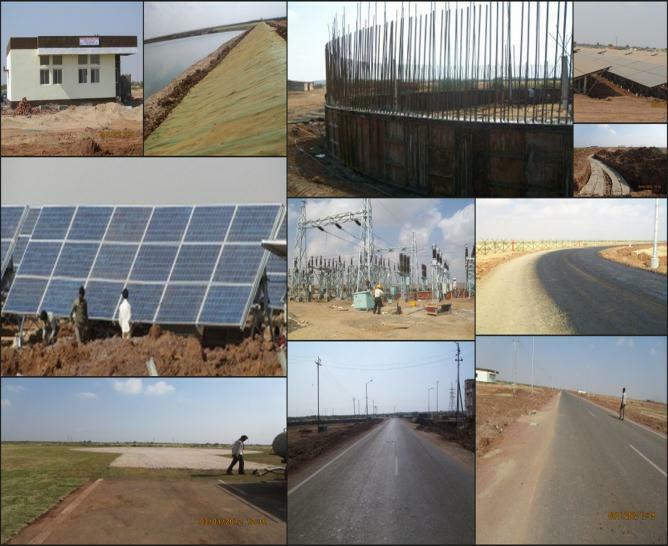 Client Gujarat Power Corporation Limited, India.